Time for federal action against balance billing? 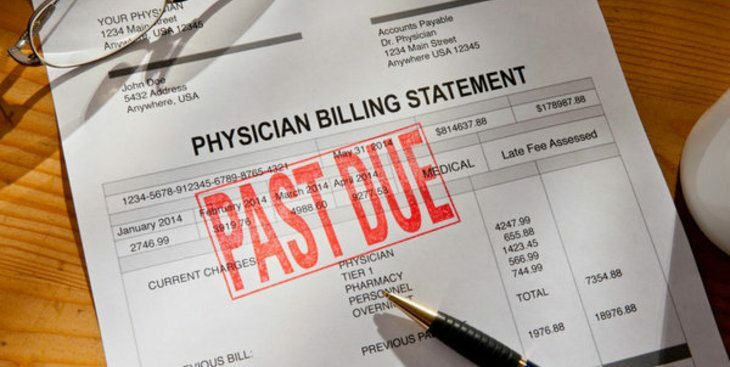 Health researchers and advocates have identified a number of potential solutions that could tackle the problem of balance billing. Take a look.